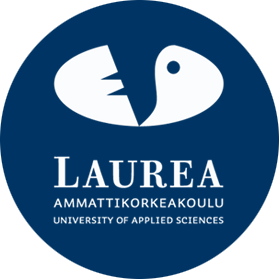 Ms Heini Toivonen works nowadays as Education Services Officer in Laurea, by giving support to RDI and continuing education projects in Vantaa Unit. She has a Master degree in Educational Sciences from Turku University. Her interest lays especially in learning orientation, positive behavioral changes and supportive teaching in different fields. 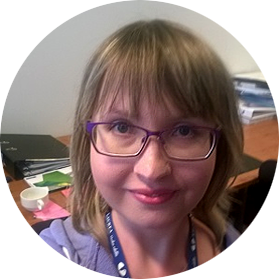 She has 5+ years´ experience of working as a project assistant or a manager in different research and development projects mainly in health and wellbeing sectors in national and international levels.